Graduates of Valley Forge Military College have gone on to make a huge impact in the community around them. 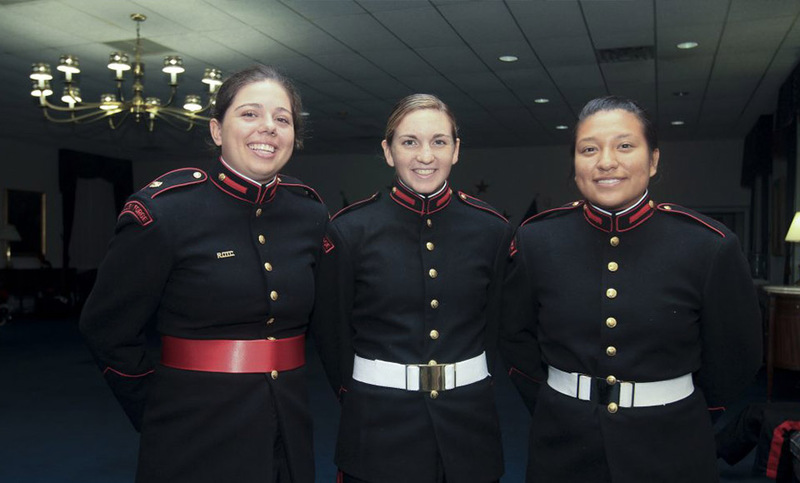 An education from Valley Forge Military College truly changes lives and changes the world. But an education like this requires a financial commitment. That’s why we are committed to helping you navigate the options available to you through our grants, scholarships, payment plans, and financial assistance programs. Learn more about the financial aid opportunities available to finance your Valley Forge Military College education. Last year, VFMC awarded over $5 million in aid. Set yourself on the course of a lifetime by enrolling in VFMC, and let our financial counselors show you how this investment can be both life-changing and affordable. For questions about financial aid, we invite you to contact our Office of Financial Aid to begin this discussion at 800-234-VFMC or FinancialAid@vfmac.edu. These costs encompass tuition and fees, room, dining, uniforms, required personal supplies, laundry and dry-cleaning, haircuts, shoe repair, and health care. Other expenses include computer/technology fee, laboratory fees, textbooks, personal allowance, and paid activities such as SCUBA training, aviation and driver’s education, or membership in the cavalry troop or artillery battery. A fee is charged for Health Center care that lasts more than 24 hours and requires a medical management plan. If you have questions regarding the plan, feel free to contact HES on their toll-free number, 1-800-422-0010.